APICULTURE DEVELOPMENT DEPARTMENT | Μέλι Αττική, Αττική Μελισσοκομική Εταιρεία - Αλέξ. Πίττας Α.Ε.Β.Ε. Since 2002, an independent Apiculture Development Department was added to our company’s organizational chart, staffed with agronomists with extensive experience in apiculture. 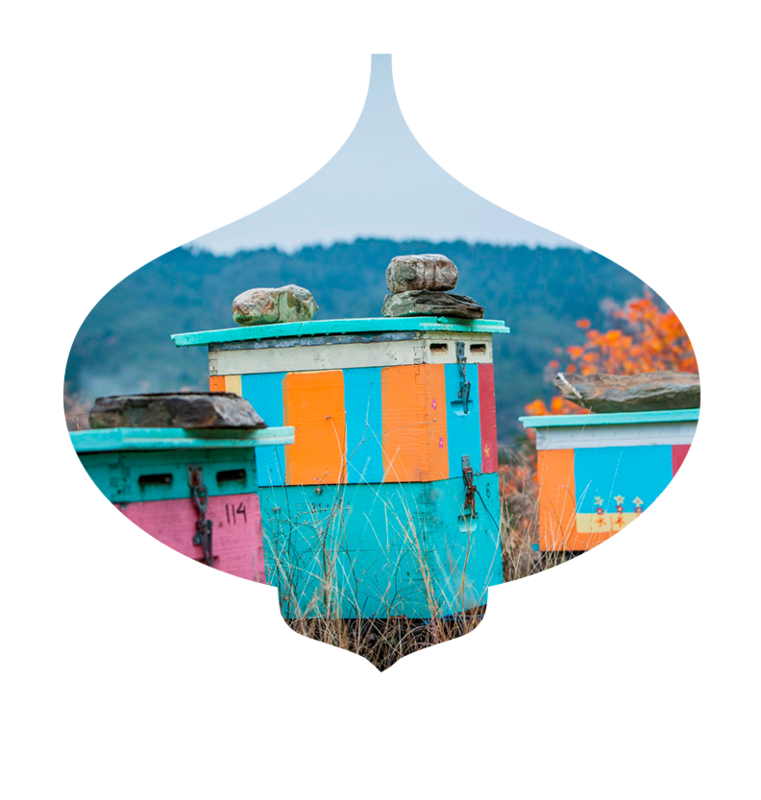 Through these actions, the knowledge and the information of the beekeepers has increased, which means that both the quality and the quantity of the product have improved. The objective of our company’s organized Apiculture Development Department is to provide advice and support and to supply our beekeepers/partners with training material in order to help them optimize their practices and improve the quality of the end product. We also give beekeepers the option of getting their beekeeping supplies from our company in order to modernize their production processes, according to specifications, offering significant payment facilities. Our cooperation with the producers is close and long-term, without any formal commitment on either side. Also, for our future associates, we organize seminars on specialized beekeeping practices for young people under 30 years old (from all over Greece), and for the children of our partners. For more information contact Mr. Spyros Skareas at s.skareas@attiki-pittas.gr.